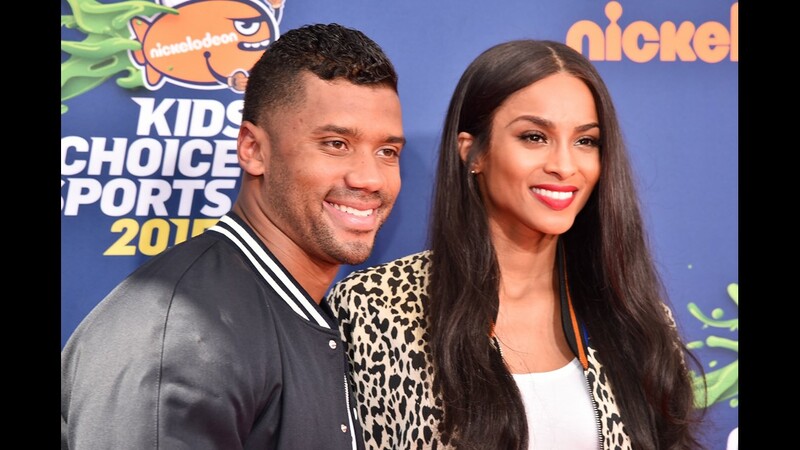 Wilson and Ciara have invested in the project to bring MLB to Portland and plan to become minority owners once there is a team. PORTLAND, Ore. – The group trying to bring a Major League Baseball team to Portland is adding some star power to its roster. 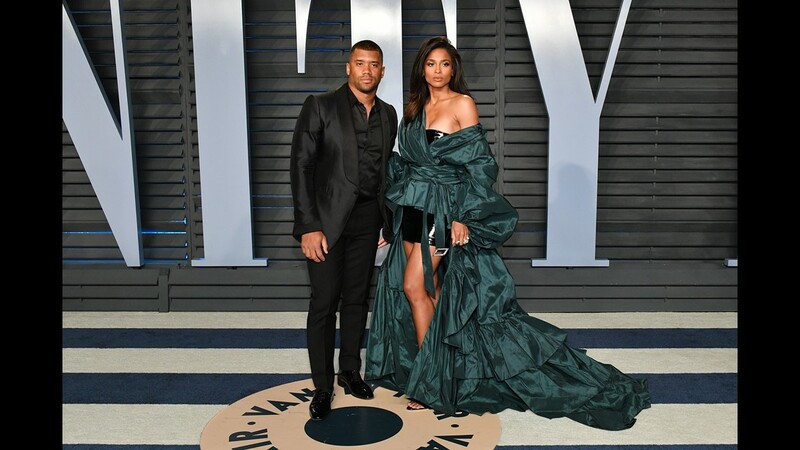 Seattle Seahawks quarterback Russell Wilson and pop star Ciara announced Friday they are investing in the Portland Diamond Project. The married couple did not say how much money they were investing in the Portland Diamond Project, which is currently negotiating bids on several potential stadium locations in Portland. 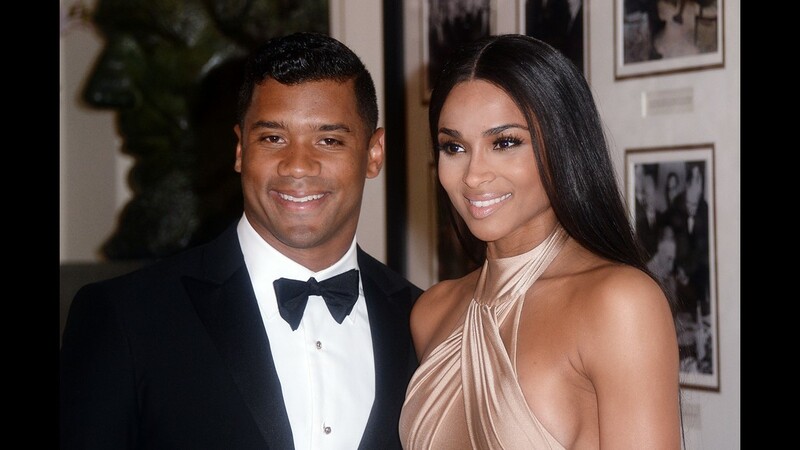 A spokesman for the group said both Wilson and Ciara invested individually. 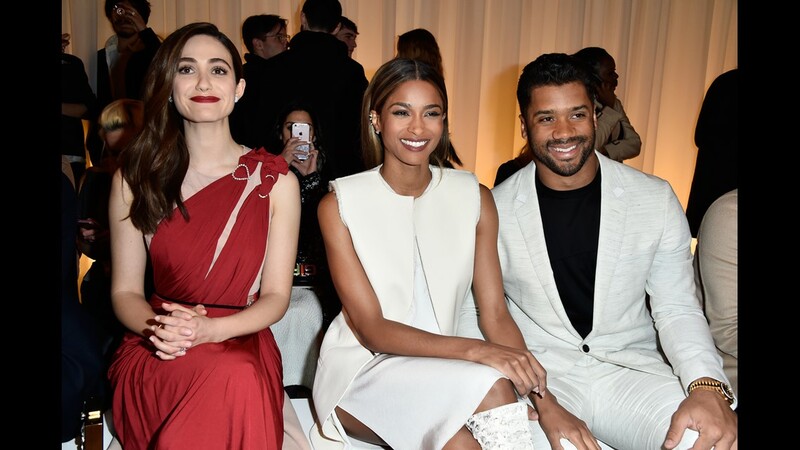 Spokesman John McIsaac said in addition to investing in the effort to build a stadium, both Wilson and Ciara plan to sign on as minority owners once they land a team. 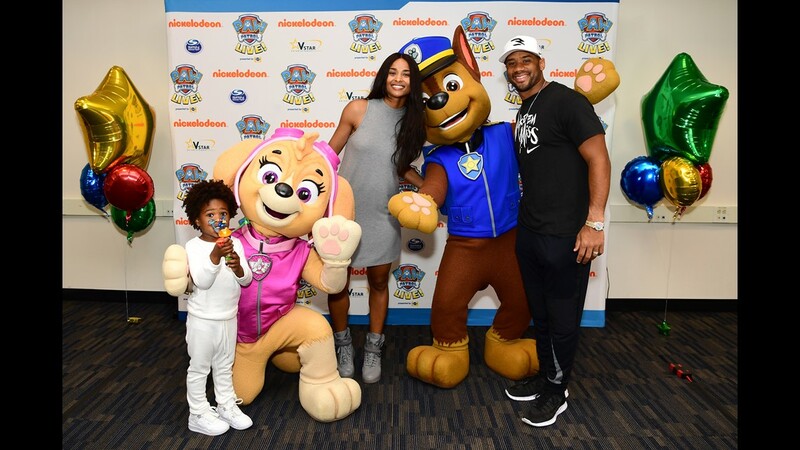 Wilson and Ciara visited Portland on Saturday to tour potential stadium sites and held a press conference. Wilson posted a letter online on Friday, explaining why he decided to invest. "I recall dreaming big as a child, my dad made sure I knew I could achieve anything I set my mind to, just as the guys on the big field did. With this project, we want to inspire others to feel the same way. We’ll build a community where all families are welcomed, a place where many championships will be won, legends never forgotten, a foundation for winning," he said. 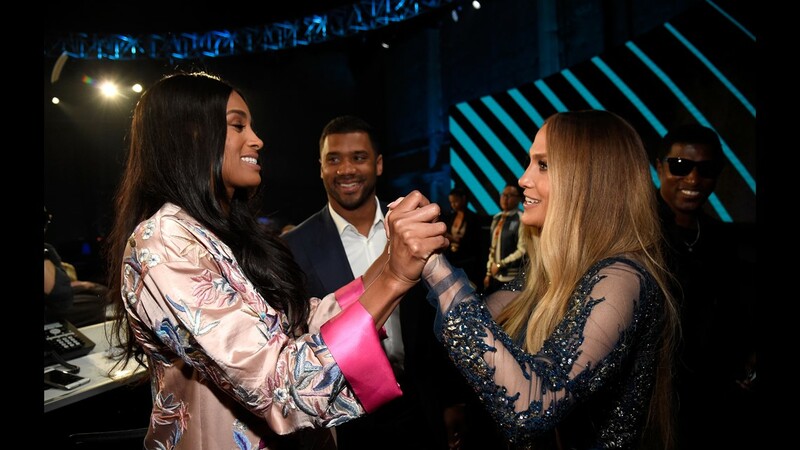 Ciara said she hopes other women follow her lead by taking ownership roles of sports teams. 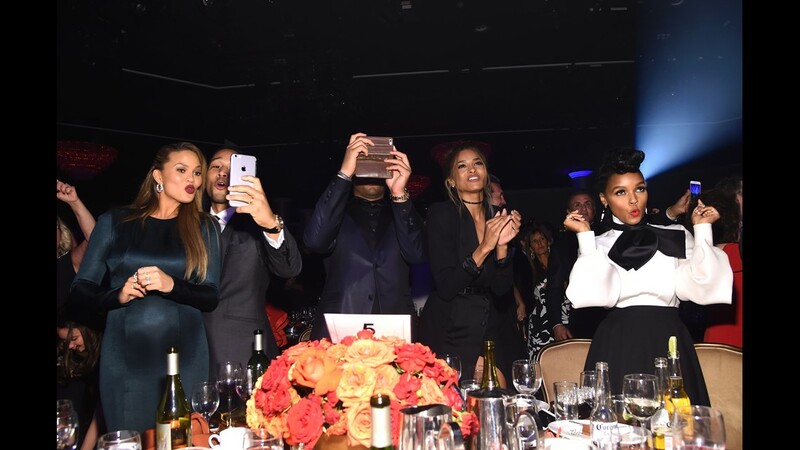 “This is something that I am doing as an investor, business partner, and entrepreneur. I am thrilled at the opportunity to be one of only a few African American women to have ownership in a MLB franchise," she said. "As a young girl growing up in Atlanta, I was a tomboy who ran track and worked the hot dog stand at Turner Field and now I get to watch Future fall in love with T-Ball. My dream is to empower more females in ownership of major sports franchises and open more doors for Sienna and all girls everywhere." Portland Diamond Project managing director Mike Barrett said Wilson and Ciara will have a "significant role" in the team. 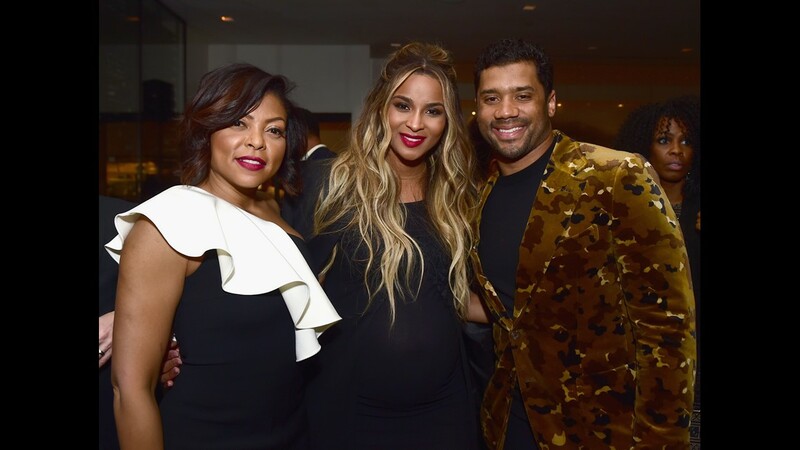 "Owning a professional sports franchise has long been one of Wilson’s dreams," Barrett said. Portland Mayor Ted Wheeler, who until now has not said whether he supports the prospective MLB team, issued a statement in favor of the project Friday. 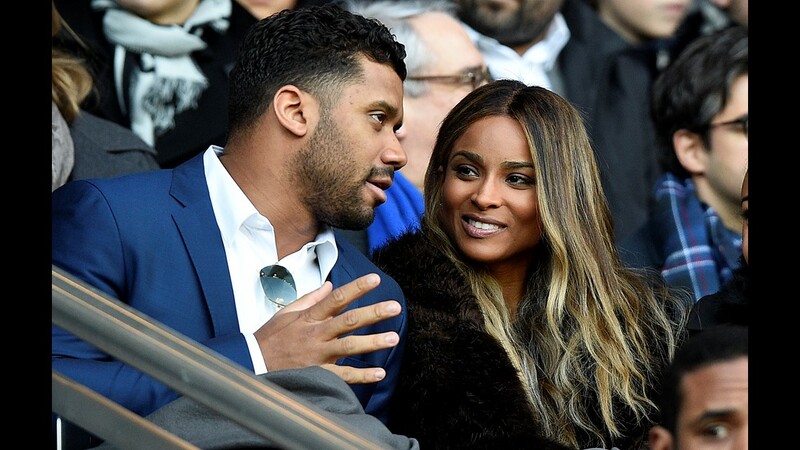 “Watching the Portland Diamond Project steadily gain momentum over the past few months has been exciting, especially in light of today’s announcement that Russell Wilson and Ciara have signed on as investors. Bringing a Major League Baseball team to Portland could have many extremely positive economic and social ramifications for the city, and I look forward to looking hearing more about the possibilities of this initiative,” he said. Members of the Portland Diamond Project have been quietly working for months to build a baseball stadium and lure a professional team to Portland. In April, the group publicly announced several of its members. They have also inquired or made offers on three pieces of property for a stadium. One offer was for the Portland Public Schools administration’s headquarters on North Dixon Street, two blocks from the Moda Center. The second offer was for the industrial site currently owned by ESCO Corporation, on Northwest 25th Avenue and Vaughn Street in Slabtown. On Thursday, a spokeswoman for the Port of Portland said the group has also inquired about buying the Terminal 2 site, located in Northwest Portland along the Willamette River, north of the Fremont Bridge. The Portland Diamond Project includes former Trail Blazers TV announcer Mike Barrett, and has been advised by three-time Gold Glove winner Harold Reynolds and four-time Gold Glove winner Dale Murphy. 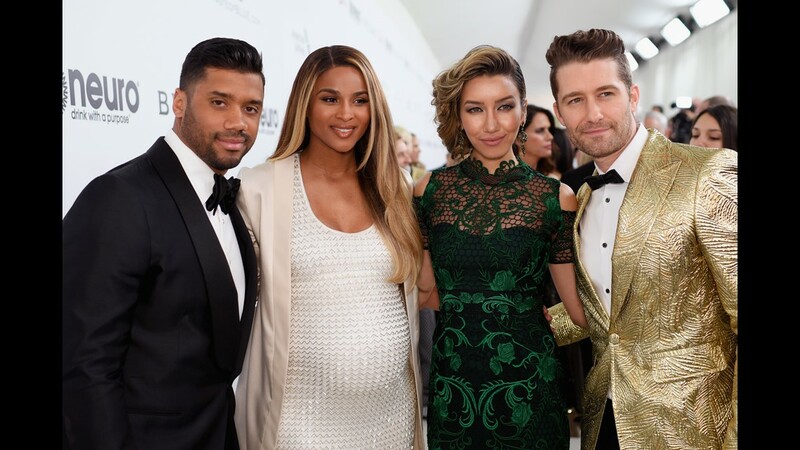 The group now hopes the celebrity power of Wilson and Ciara will strengthen their bid. “It takes the whole thing to a higher level. The energy, the excitement, it’s all elevated when you bring in someone of this stature,” McIsaac said. Portland Diamond Project founder Craig Cheek approached Wilson with the investment pitch. 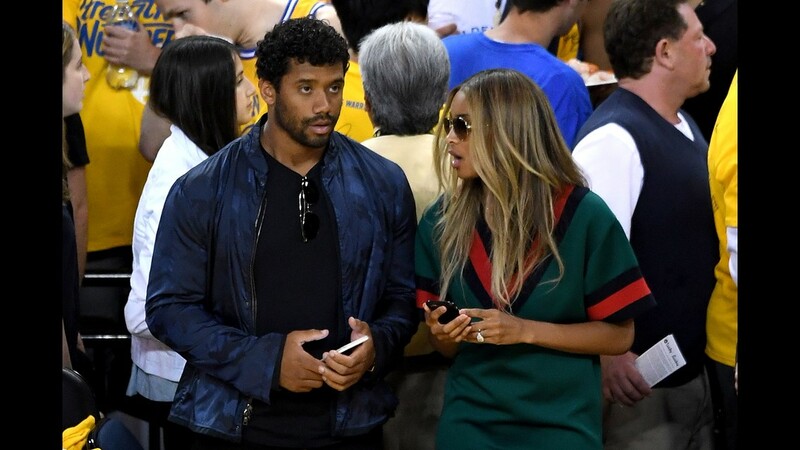 He met Wilson when he signed the quarterback to a Nike sponsorship deal. Cheek worked at Nike for more than two decades, including serving as Vice President of Team and Licensed Sports, before starting the Portland Diamond Project. There are estimates it will cost between $700 million and $1 billion just to build a new stadium, not to mention costs of bringing either an existing MLB team or an expansion team to Portland. Cheek has estimated the total cost could be around $2 billion. Cheek has said they have an ownership group in place, but he has not named names. Ciara and Wilson are the first people who have publicly announced they are investing in the baseball effort. 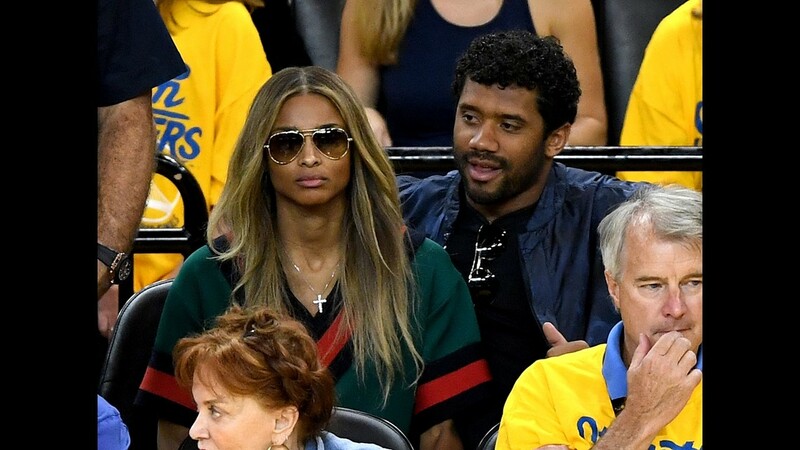 This isn’t Wilson’s first foray into sports investing. 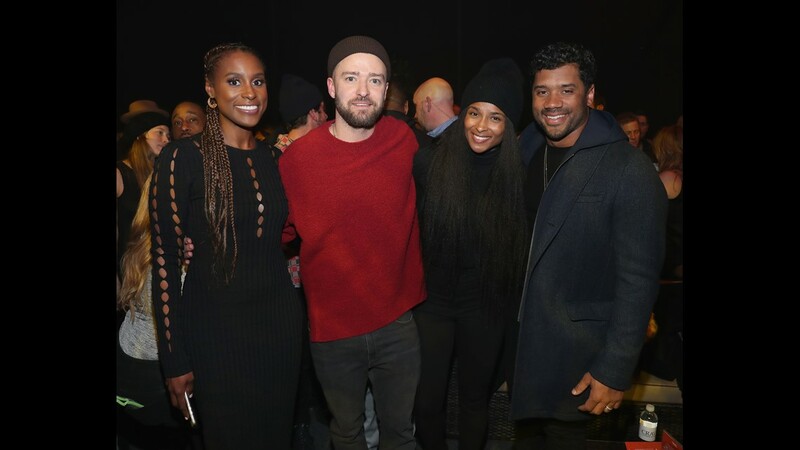 In 2016, Wilson announced he partnered with a group trying to bring an NBA and NHL team to Seattle. Wilson also said he has a passion for baseball. He was drafted by the Colorado Rockies in 2010 and spent two years playing in their minor league system while also playing football at the University of Wisconsin. His baseball career included a stint with the Tri-City Dust Devils in Pasco, Wash. Earlier this year, the New York Yankees acquired the rights to Wilson from the Texas Rangers. He struck out during an at-bat during a Yankees spring training game in March. Sara Roth contributed to this report.